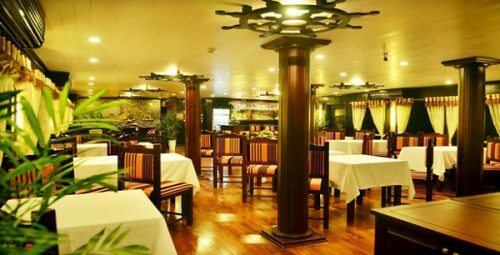 It is the magnificent landscapes, 2000 limestone islands and islets and hospitable locals that explain the fascination of international travelers to come visit Halong Bay. Halong Bay, which is 170km away from Hanoi capital city, is easily accessible by bus, shuttle bus, by tour, motorbike and private car. 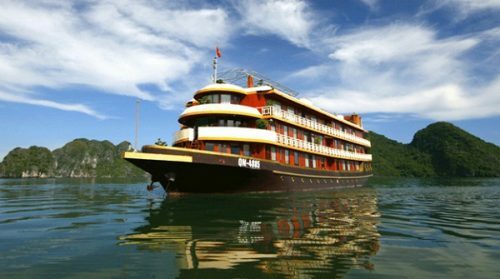 Of course, booking a tour, which cheap and available every day, is the most popular way to go from Hanoi to Halong Bay. 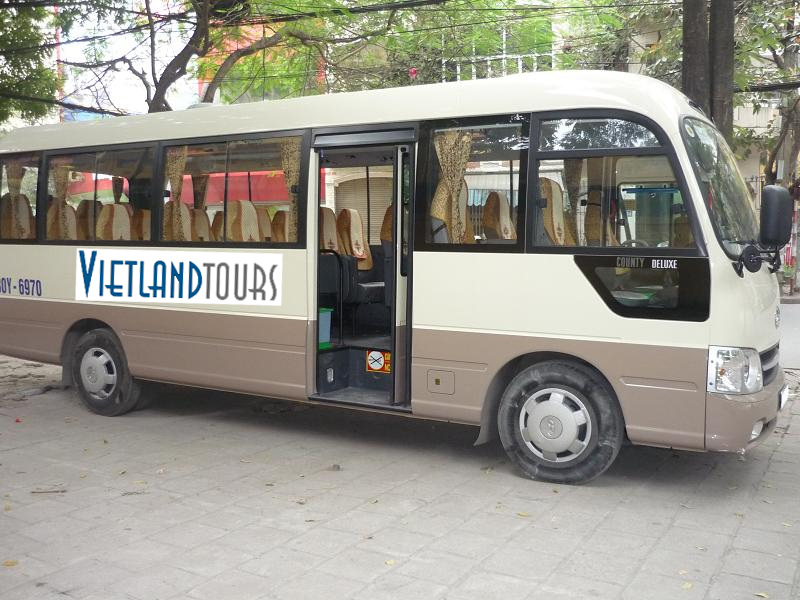 You will have the tour operators take care of everything, your accommodation, cruise and transportation. You will be accompanied with a tour guide who will explain all things along the way. In spite of the different itineraries, all of the tours operators will provide shuttle bus from the Old Quarter. 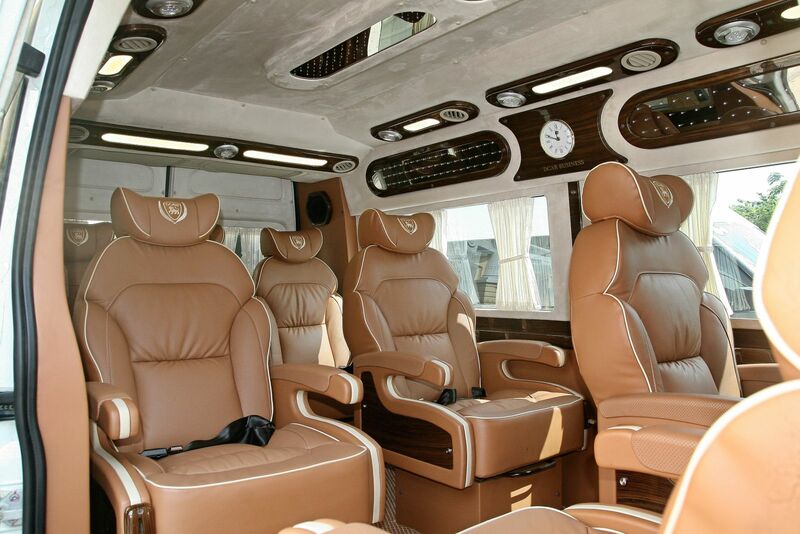 If you do not want to join 20 others on a shuttle bus, some will also have private car option for you. Although this will increase the cost, it is also comfort. For family, group of friends and anybody who wants to have a fuss free trip, it is highly recommended to go on tours. 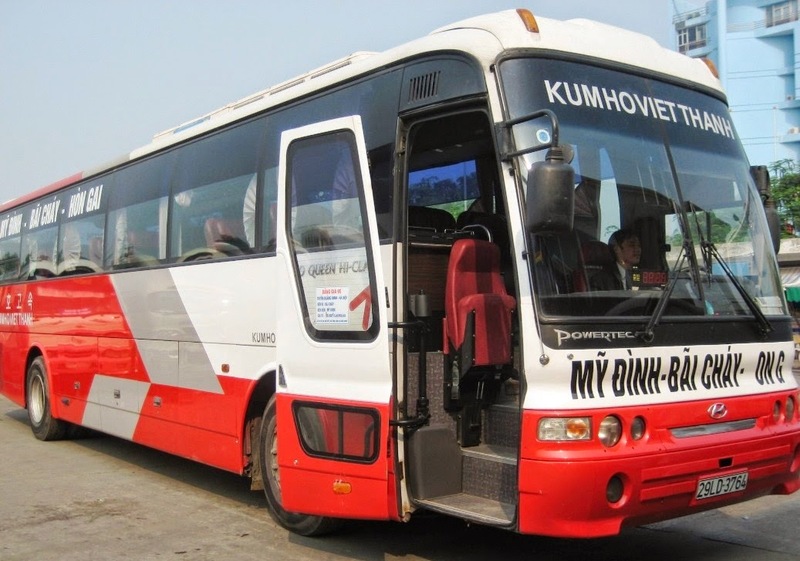 For a 2-day tour, an average cost is about VND 3million ($130). Scout around the old quarters to book a tour operator. Depending on your budget and types of add ons, there are plenty of choices. Even at the most remote places, Vietnam can basically be reached by motorcycle, which is the utmost thrilling and adventurous of all. 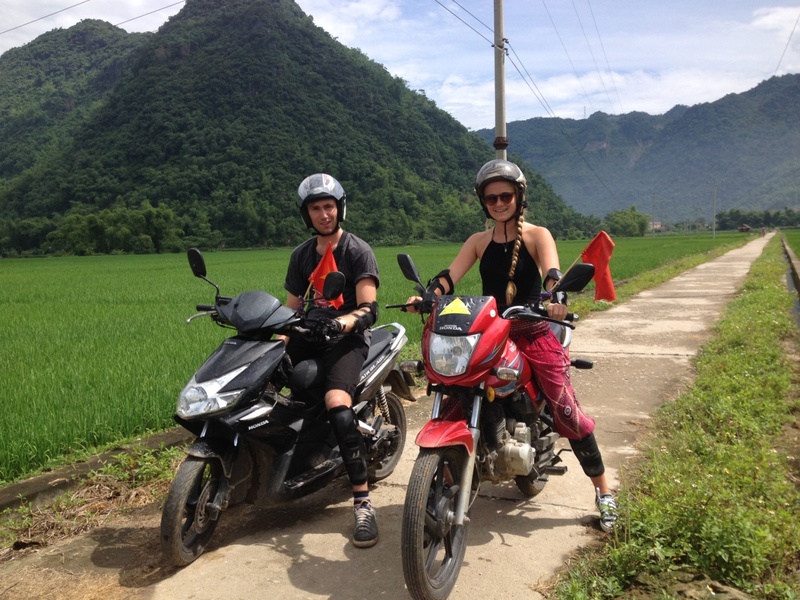 It is possible to rent a good bike from the Old quarter, a map and good riding skill to make the 170km trip from Hanoi to Halong Bay on the quite straight forward road. To support each other on the way, particularly in case a bike brakes down, it is advisable to embark on this with a small group of friends. To ensure a safest trip, careful inspection of bike before the trip is really crucial. About $20/day is an average price for bike rental. 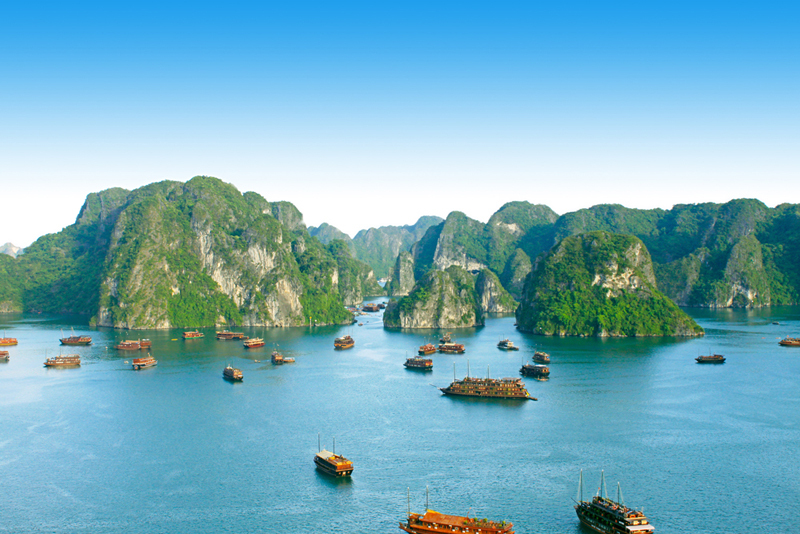 However, to reach Halong, it will take slightly longer than car or bus and is considerably more tiring. 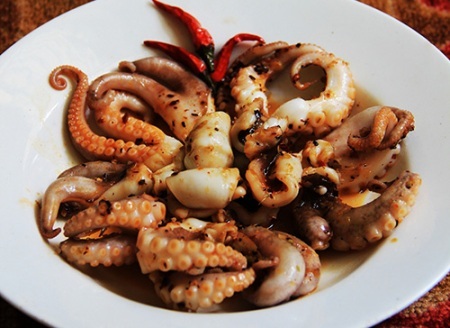 Thus, riding the bike to Halong is not very worth unless you plan to stay long in the area. It is more convenient and more flexible to use a private car. As you do not have to wait for others, the travel time is shorter allowing you some breaks for photograph opportunities, refreshments or a toilet stop along the way. For one day trip (2-way), it costs from $79 to $220 and for a 2-day trip, it costs from $120 to $150. All prices include fees for driver, parking fees and fuel.